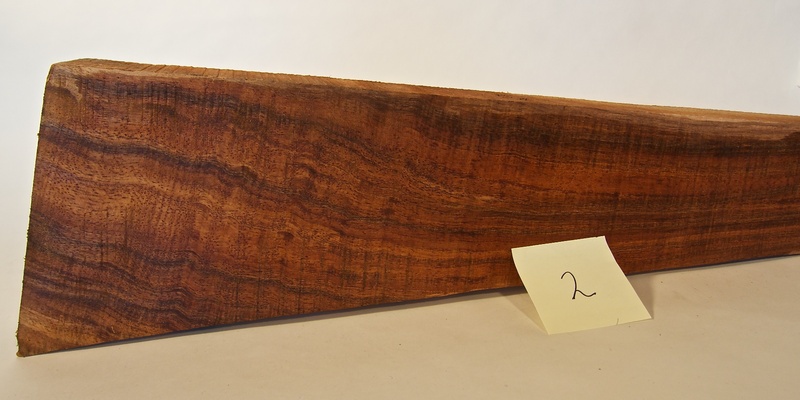 The wood of J. hindsii is commonly called claro walnut by the lumber industry and woodworkers. 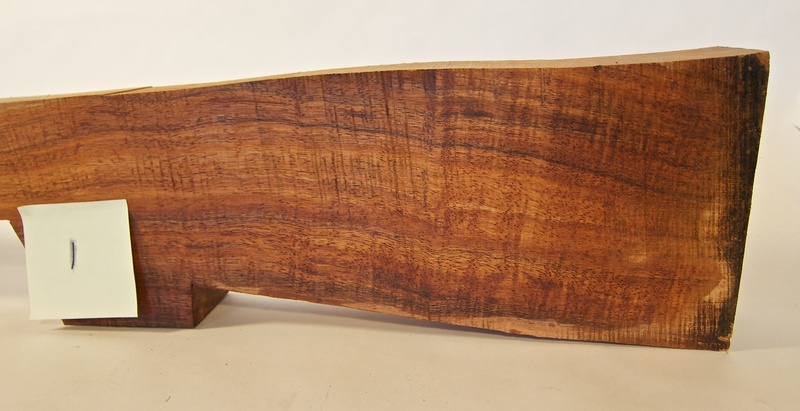 It is highly figured with a rich brown color and striking grain patterns, especially in the crotch areas, where large limbs meet the trunk.It is used in small quantities to make fine furniture and gun stocks, and sold as slabs to make large natural-top tables because of its durability, good working properties and swirling, iridescent figure. Some confusion exists about the nature of claro walnut because J. hindsii is commonly used as the rootstock of orchard trees. 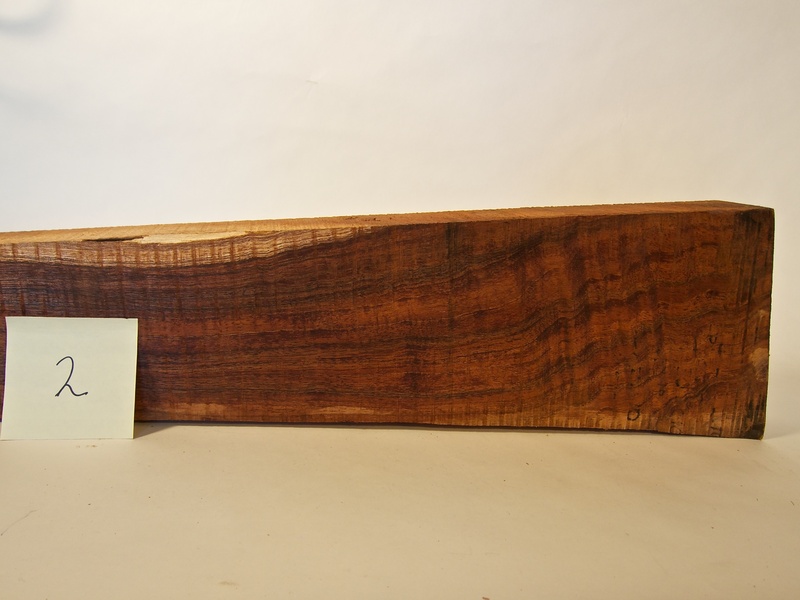 The section below the original graft is claro walnut wood, while the section above is the lighter-colored English walnut. 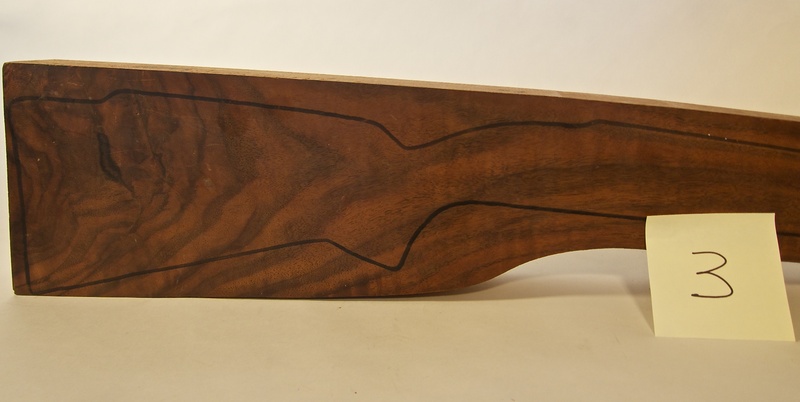 Some woodworkers have even taken advantage of this by making the change in color of the wood a feature of their work. Acacia koa is a species of flowering tree in the pea family, Fabaceae. It is endemic to the Hawaiian Islands, where it is the second most common tree. The highest populations are on Hawaiʻi, Maui and Oʻahu. Its name in theHawaiian language, koa, also means brave, bold, fearless, or warrior. How much are you asking for the Koa blank? Is it suitable for a pump action shotgun duplication?